In a perfect world, we’d all drive the exact car we want. However, the world is imperfect, so many of us must drive the car we need—as opposed to the one we want. Embracing that understanding requires a bit of soul searching, as well as self-discipline. However, you’ll only need to find yourself in a car completely unsuited to your budget once to get the importance of asking yourself how much car can you afford before shopping for one. Let’s look at how to figure it out. 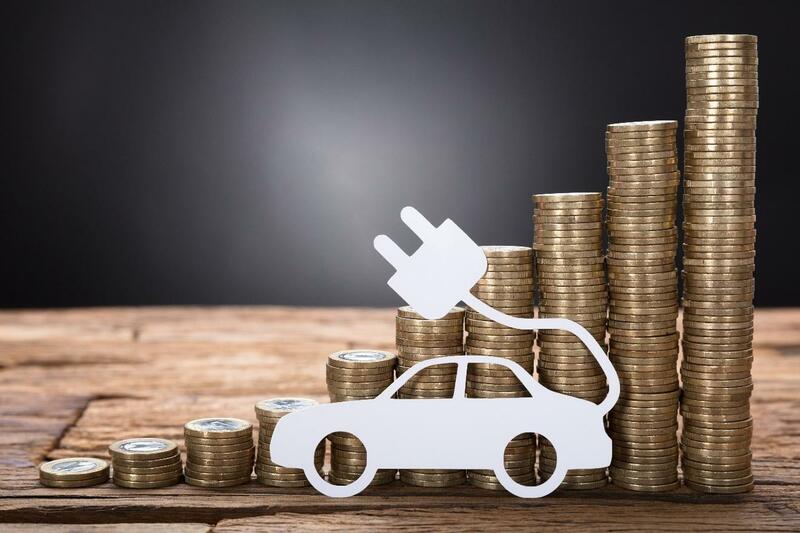 It’s important to take stock of your financial situation as a whole because there are a lot more costs associated with owning a car than just buying one. You’ll need to fuel it on a regular basis. You’ll need to perform maintenance on it from time to time. You’ll also pay taxes in the form of license and registration fees—and then there’s insurance, in addition to the monthly car payment. Combined, these costs can be a larger drain on your household budget than you might have expected. To see what you can comfortably afford, make a list of all of your monthly obligations such as rent, insurance, phone, internet and credit card bills. You’ll also need to consider food, clothes, entertainment and any other expenses you might have such as child support, alimony, club dues and the like. Be sure to include savings and investments in the mix. Totaling these up will give you a focused picture of where your money goes. Once you have a reliable figure in hand, compare it to the amount of money you bring home each month—after taxes. This will let you see you how much disposable income you have. But How Much Should You Pay? Most financial experts agree your car expenses should be no more than 22 percent of your take home pay. Keep in mind; this includes the car payment as well as all of the associated costs of ownership. Depending upon how much you drive, fuel and insurance can average just under $300 monthly. Experts also agree the ideal way to buy a car is to have 20 percent of the purchase price as a down payment and finance the car for no more than four years. This, of course, brings your credit score into play. The higher your score, the lower the interest rate you’ll have to pay. Conversely, the lower your score, the higher the interest you’ll need to pay. Now, based upon the parameters above, let’s say you make $75,000 a year and your credit score is around the national average of 704. We’ll assume income taxes and the like will consume one third of your income, leaving you $50,000 annually with which to make your way in the world. Keeping your transportation costs to 22 percent of your take-home pay gives you a maximum of just over $900 monthly. However, bear in mind $300 of that should be given over to fuel, insurance and associated expenses. This leaves $600 monthly with which to make a car payment. A credit score of 704 will land you somewhere around five percent interest on a loan for a car as of this writing (March 2019). In keeping with our 48 months rule, this means you could comfortably borrow $26,000. Adding the $6,000 you have saved as a down payment puts you at a maximum of $32,000 for your purchase price. Bear in mind this is assuming you can afford to apportion 22 percent of your take-home pay to a car—after all of your other monthly obligations are satisfied. It also assumes your credit score can command a five percent interest rate. To determine the figures based upon your exact situation, take advantage of this online affordability calculator from RoadLoans to see where you really are.